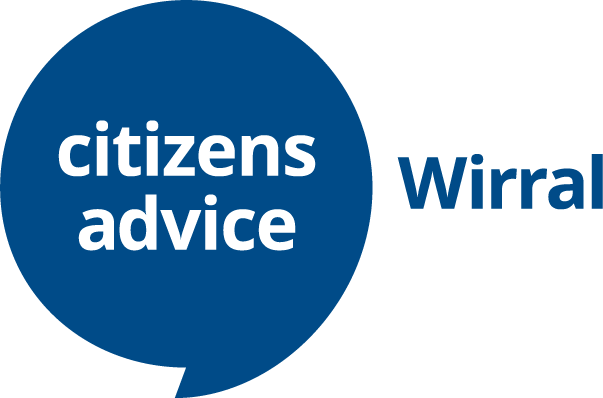 Friends of Citizens Advice Wirral is free to join and will give you the opportunity to be involved in helping the people of Wirral. Ask you to support us in any national and local campaigns that may be of interest to you. To join please email friends@citizensadvicewirral.org.uk and let us know your name, address, phone number and email address. By agreeing to this you understand that your details will be kept on file and not shared, until such a time as when you ask them to be removed. Citizens Advice Wirral is a local independent charity which receives no funding from Central Government. Any donation, no matter how small, is gratefully received and will help to support the provision of free advice to the people of Wirral and to train and develop our volunteers. You can either donate by cheque payable to Wirral Citizens Advice Bureau Limited and sending it to Citizens Advice Wirral, 237 Liscard Road, Wallasey, Wirral, CH44 5TH, or by clicking on the MyDonate button below where you can make either a one single payment or regular payments if you prefer.